Doctor Josyann Abisaab studied for and completed her medical degree in 1989 at the University of Rochester School of Medicine. She completed her residency and internship at the New York Hospital/ Cornell University Medical College. 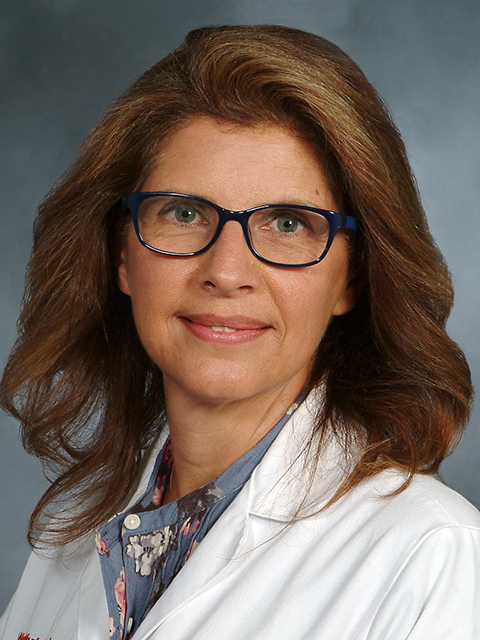 Since 1992, she has been an Assistant Attending Physician in the Emergency Department of New York Presbyterian Hospital and has been an Assistant Professor of Clinical Medicine in the Department of Internal Medicine at Weill Cornell Medical College.